Quickly build, deploy and scale enterprise-grade web, mobile and API apps running on any platform. Meet rigorous performance, scalability, security and compliance requirements while using a fully managed platform to perform infrastructure maintenance. Quickly build powerful web, mobile and API apps using .NET, .NET Core, Java, Ruby, Node.js, PHP, Python and Docker. Integrate Azure App Service into your existing frameworks and get unparalleled developer productivity with cutting-edge capabilities such as continuous integration, live-site debugging and the industry-leading Microsoft Visual Studio IDE. 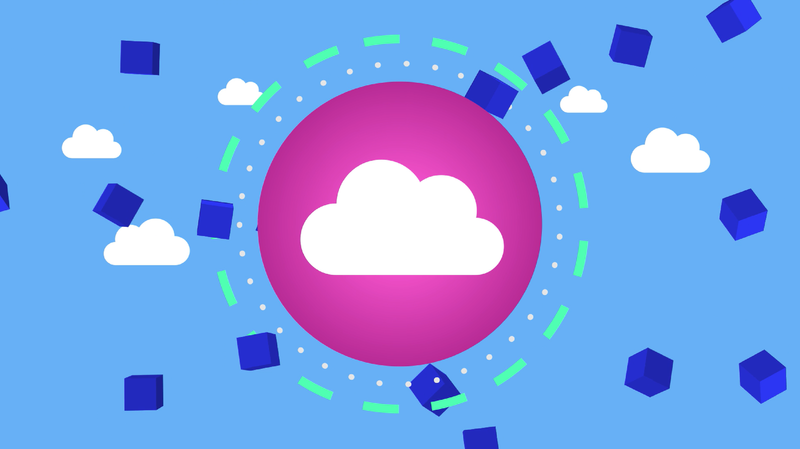 Plus, tap into an ecosystem of prebuilt apps, APIs and connectors from Azure Marketplace. Deploy updates easily with integrated CI/CD capabilities with Visual Studio Team Services, Bitbucket, Docker Hub and GitHub. Run and scale your applications effortlessly on Windows or Linux, using a fully managed platform to perform infrastructure maintenance, load balancing and more. Easily add custom domains, SSL certificates, single sign-on (SSO) and identity service integration to your apps. Get detailed performance and application health insights for accelerated troubleshooting. Our enterprise-grade global datacenter network, security and compliance mean you can build and host your apps with confidence. Connect your web or mobile apps to enterprise systems or SaaS in minutes. Secure your apps with Azure Active Directory (AD) integration and deploy them to App Service in the environment of your choice—public cloud, private cloud, virtual network or even on-premises. Easily setup and securely run your applications at high scale in a fully isolated, compliant and dedicated environment via an App Service Environment (ASE). Leverage secure, high-speed connections to on-premises corporate resources. Access other Azure resources over secure connections. Maintain fine grained control over network traffic. Get full support for your network policy, security requirements and application oversight during app migration to App Service, with features for both developers and IT operations. Assess your app with an endpoint scan. After migration go to the Azure portal to scan your app and get detailed configuration guidance to optimise your app.